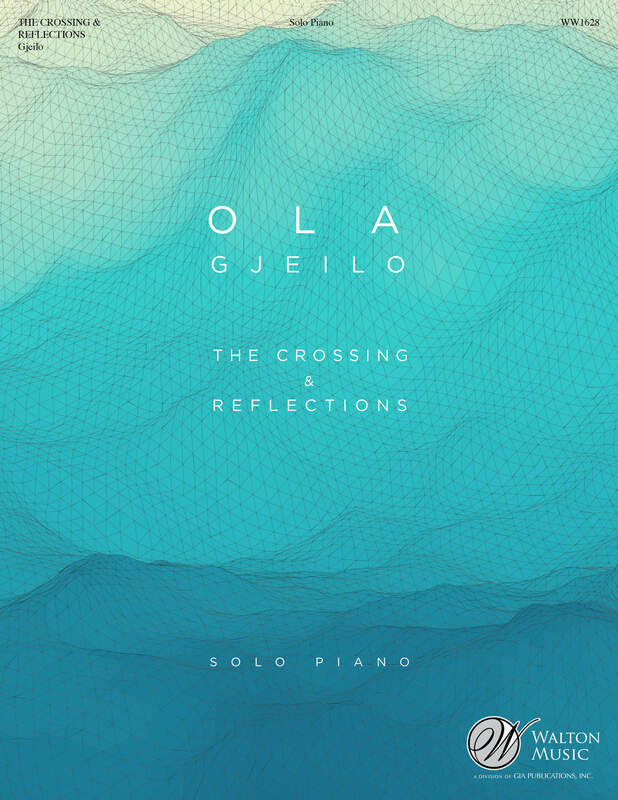 The Crossing and Reflections are two piano works from my 2016 debut album on the Decca Classics label, simply called Ola Gjeilo. This is the version with downloadable string quartet parts (incl. piano part and full score).